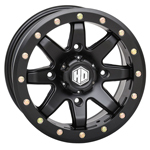 The STI HD9 Beadlock Rings are a great way to make your wheels stand out! 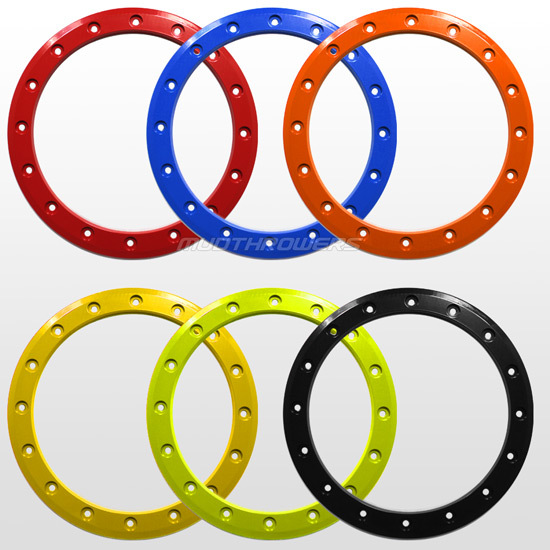 A variety of ring colors are available to match most factory OE colors. 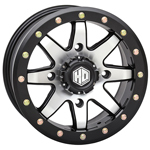 These rings work with STI HD9 beadlock wheels only.